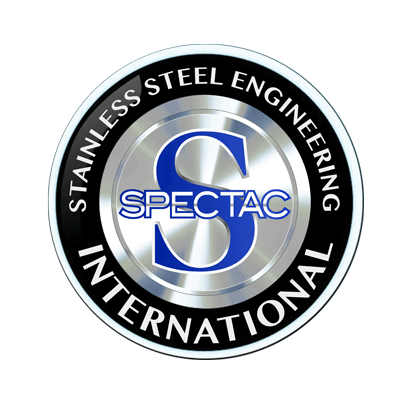 The lauter tun is the most widely employed wort separation vessel system in North America and Europe. 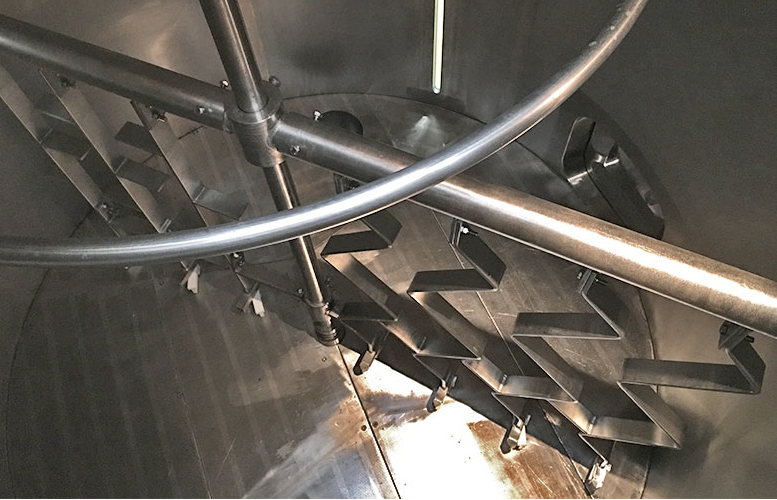 Lauter tuns are, in general, designed much like infusion mash tuns, but they are wider and shallower. 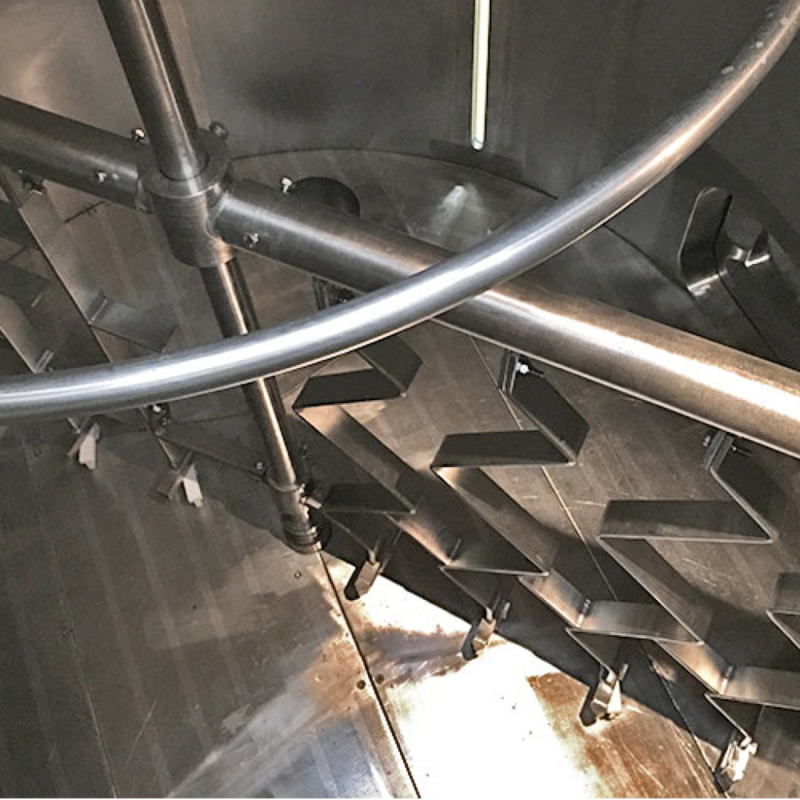 Like the mash tun, filtering is through slots in a false bottom that supports the grain bed. 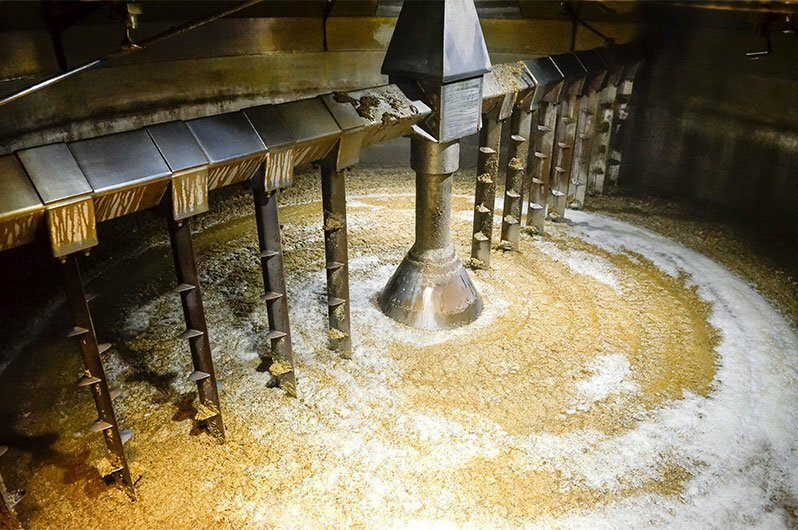 Lauter tuns are suited for use of under-modified malts and high adjunct rates. However, if the recipe has less than 50% malt, there will be insufficient husk material to form an adequate filter bed. 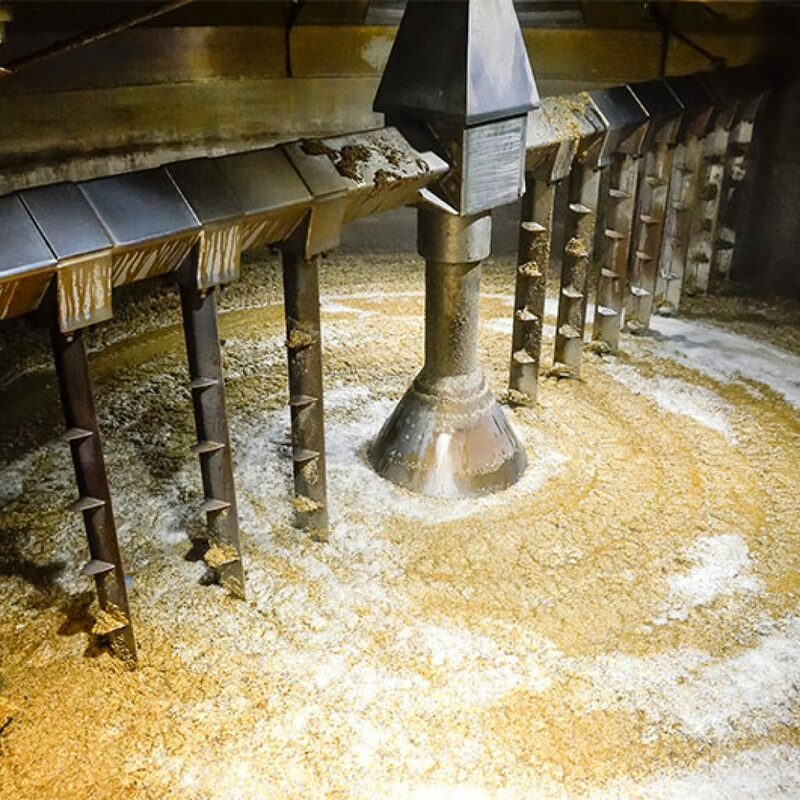 The grists used in a lauter tun are finer, the mashes are more dilute, and the bed depth shallower all of which helps in extract performance.